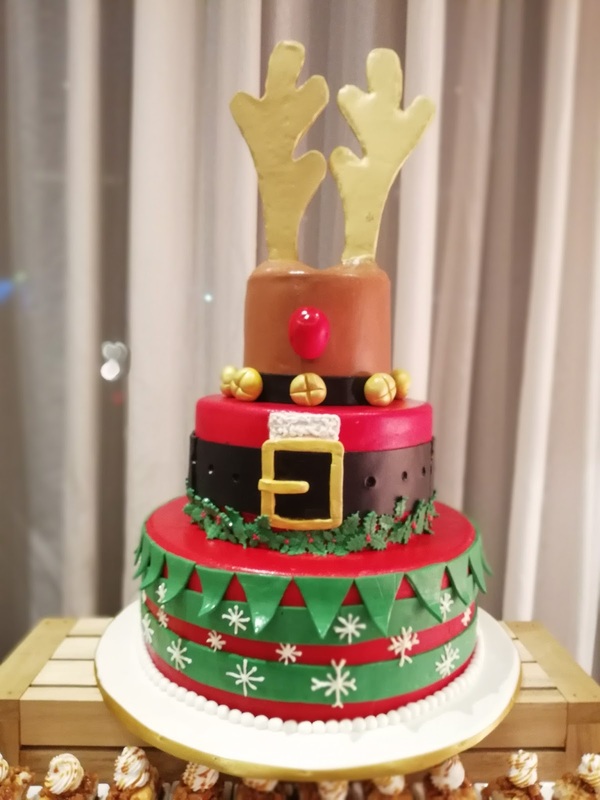 On December 24, Misto diners will enjoy a sumptuous food showcase prepared by Misto's culinary team. Guests will be serenated with live music all night with surprise raffle prizes. 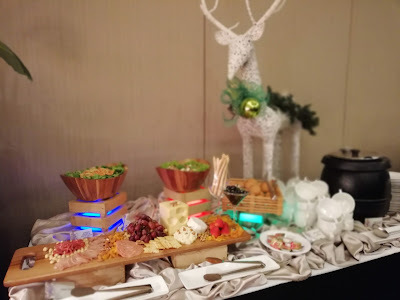 Buffet will be available at Php 1680 nett for adults and Php 880 nett for children ages 7-12. Kids ages 6 below are free. Guests will also enjoy a meet and greet with Santa in the morning of Christmas Day. Meanwhile, an “Under the Stars” Party awaits guests for New Year’s Eve. 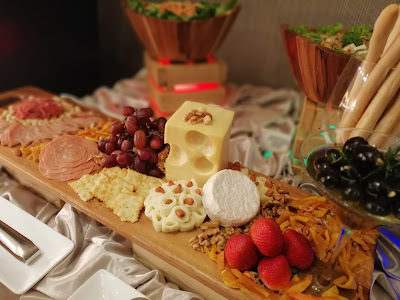 Before the countdown party, a Media Noche dinner buffet is available in Misto. This includes free-flowing drinks and cocktails from 7PM to 1AM, with exciting games and prizes the entire night. The upbeat and enthusiastic dance partying vibe is up ‘til midnight with a live band and a guest DJ to keep the music going. 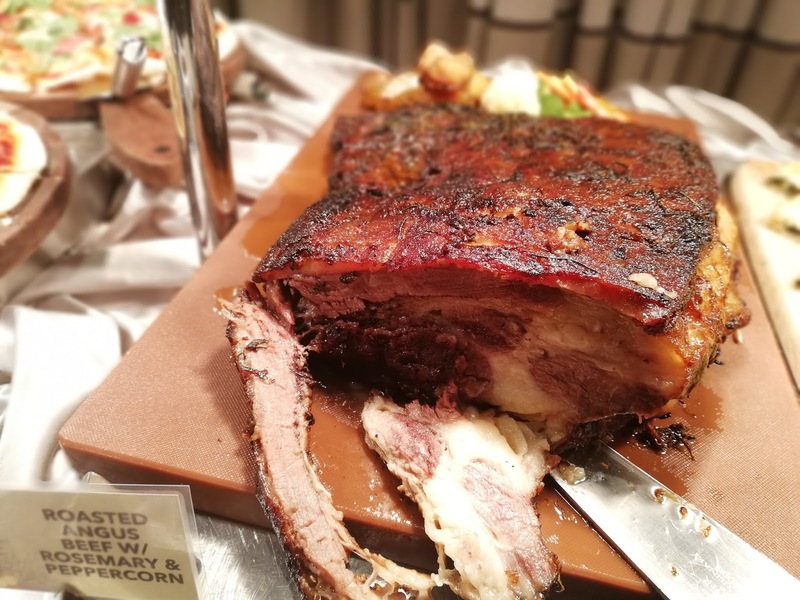 Guests may enjoy this dinner and countdown package at Php 3080 nett for adults, Php 1580 nett for kids aged 7-12, and free for kids aged 6 and below. 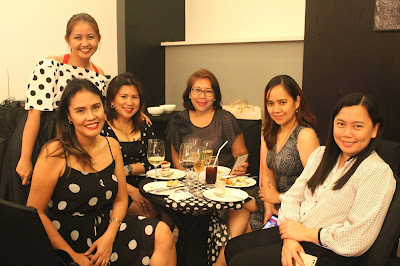 Grateful for Seda Abreeza Team for trusting Team DDI. 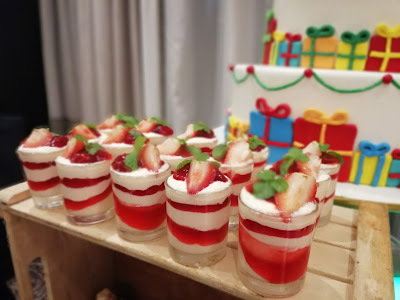 its always a good time to spend every memorable event with the hotel's energetic and friendly team . 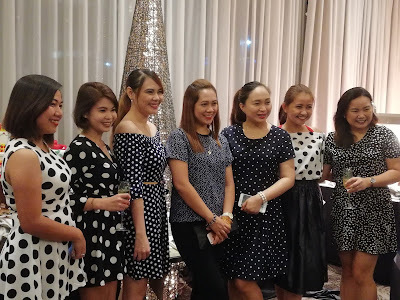 tmThe recent Polka Dot themed Christmas Party with Davao Lifesryle Media and Bloggers was pure fun! 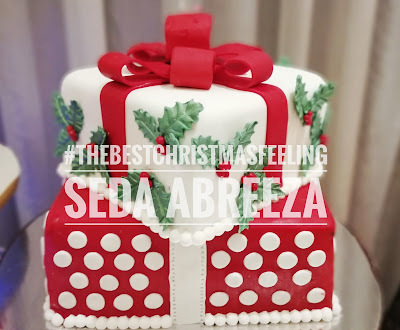 Thank you Seda Abreeza for making the holidays #thebestchridtmasfeeling as ever! Grateful for Seda Abreeza Team for trusting Team DDI. Its always a good time whenever we spend memorable events with the hotel's team . The recent Polka Dot themed Christmas Party with Davao Lifesryle Media and Bloggers was pure fun! 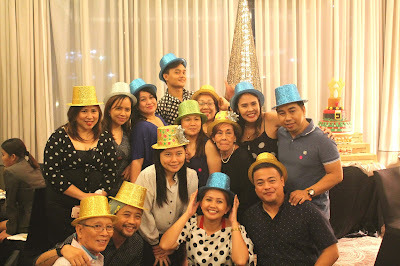 Thank you Seda Abreeza for making the holidays #TheBestChristmasFeeling as ever! These are really popular places in the city for private events for corporations like us. It can be hard to find the right venues in NYC for big events. The right size, that is flexible fits well. Thanks to you.